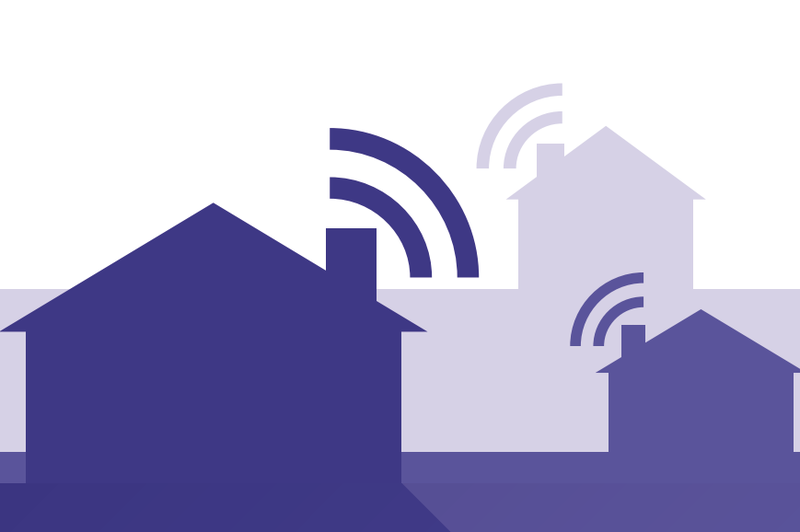 Smart thinking: what's the future of the connected home? Smart home devices are becoming increasingly popular but there is still plenty of room for brands to move into this area. We look at public perception and what brands have done to establish themselves in this market. Smart home devices are fast becoming more popular in the UK. Almost a quarter (23%) of people now have a smart home device, with smart speakers (11%) leading the way. That leaves plenty of room for brands to expand into the market and gain new customers. But how should brands approach the opportunity? 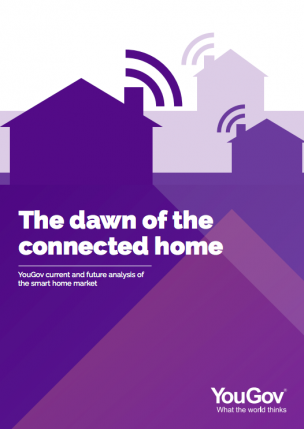 YouGov has put together an expert report to uncover the public’s perception of smart devices and measure the degree of success that brands have had in encouraging smart home device take-up so far. Here are just some of the findings: for the complete ‘connected’ picture, download the full expert report. 11% of UK adults own a smart speaker. Of those, 69% have an Amazon Echo, which currently dominates the market while 19% have opted for a Google Home. Other brands, such as Sonos One, and Apple HomePod, trail some way behind at 5% and 1% respectively. The most common reason for people wanting to own smart devices is because they make life easier (38%), and looking at some of the findings surrounding the leading smart home device – smart speakers – compatibility with other devices is considered one of the most important features (at 24%). Nearly a third (29%) of people who own smart speakers say they received it as a gift rather than actively purchasing it themselves. Indeed, three in ten smart speaker owners don’t find smart appliances appealing at all. It seems a lack of understanding around smart devices could be stopping people from making a purchase. Three quarters (75%) of non-owners say they are aware of smart devices but don’t know much about them. But saying that, more than half (56%) of people who do own smart devices say they don’t know much about them either. The report looks at attitudes to smart devices and purchasing behaviour within different demographics. It also analyses how leading connected home brands are performing against their competitors, including Google Home v Amazon Echo and Hive v Nest. The overall findings set out where the challenges and opportunities lie for smart home brands in the future. But how to make the most of all this new information? Find out which brands are in the best position to take over "the connected home", further insights into consumer perceptions of this emerging market and more in "The dawn of the connected home" report.